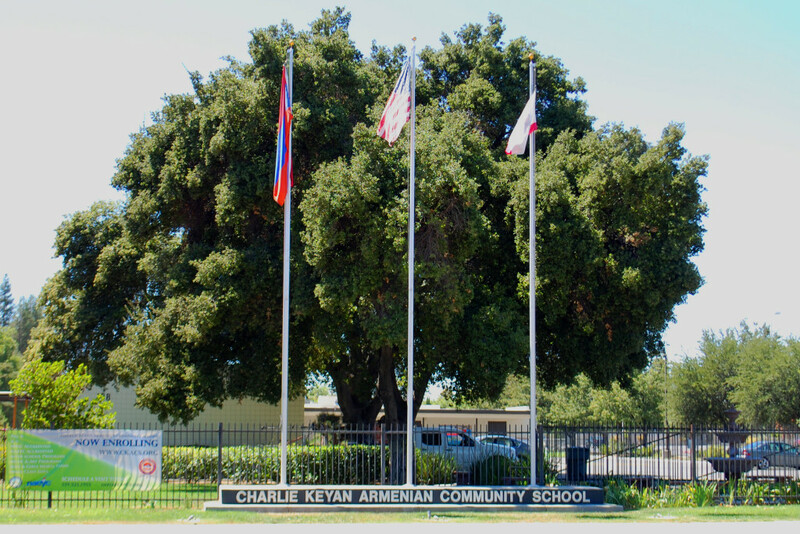 The Charlie Keyan Armenian Community School welcomes prospective families and encourages you to visit our campus. While visiting, you and your child will have the opportunity to meet our teachers, principal and staff. Your child can explore the classroom, playground, library, cafeteria and participate in class with the teacher and other students.